Are you tired of your current hairdo and wish to have hair that is chic and classy? Something that is age appropriate but also easy to carry and maintain? Worry no more for we have here forty-six haircuts made famous by the gracious Dorothy Hamill. Though she needs no introduction for the older generation, the younger generation might find it harder to remember her. She is an American retired figure skater known for her victories in the Olympics and World Championships. She rose to fame not only because of her victories in figure skating but also because of her varied hairstyles. It isn’t every day that a sportsperson sets a hair trend to be followed by many. All the credits go to her for making the wedge haircut so popular. The haircut itself was called Dorothy Hamill haircut. She made the short hairstyles look so classy and sporty. All her hairdos were short and chic and many of them gained immense popularity. 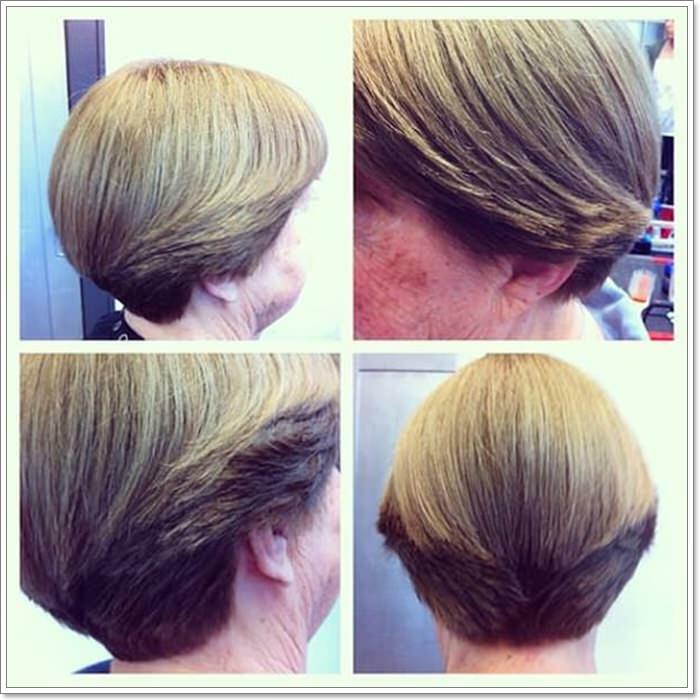 She went for pixie cuts to bobs and even pageboy cuts and made it all look so beautiful. Check out this article to find the best suited short hairstyle for you that are age appropriate and Dorothy Hamill approved! This classic pageboy haircut was a craze back in the days. The fringes on the front with the volumized hair at the sides adds charm to the hairstyle. The haircut is short and yet manages to impress. The way hair has been sectioned off can really make all the difference in a look. The partition can add dimension to your face. You can pull off a middle partition hair especially if you have a round face. This haircut looks amazing on any occasion. There are long layers on this short length of hair. The middle partition adds transitional effect to the look. The hairstyle has soft waves formed. The bangs are also styled in soft waves that make this a perfect look for any formal event. This hairstyle has multiple layers and it looks amazing as it frames the face perfectly. These layers are longer on the back and shorter as we reach the top. This creates a beautiful tapered bob look. 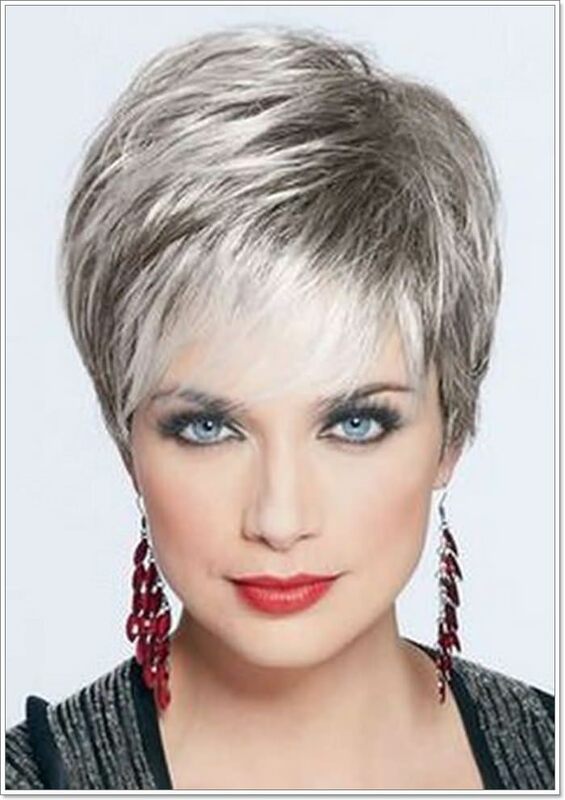 Try this Dorothy Hamill hairstyle for a nice formal look. 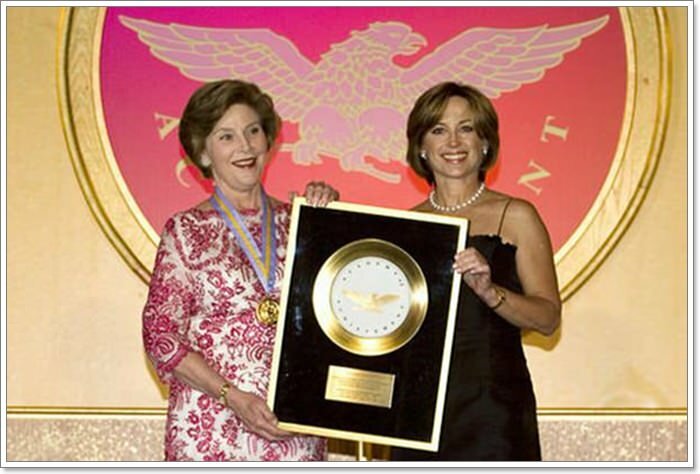 Dorothy Hamill’s hairstyles have always been centered towards the shorter side. This is one instance when she has a longer bob and it looks great on her. The length of the hair is a bit longer and there are layers in them. It is easy to maintain and is suited for any occasion. The hair color looks very good on her skin tone. 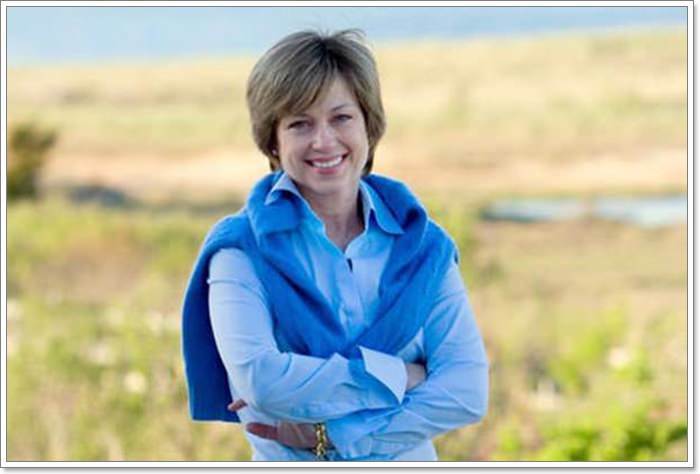 If you are opting for this Dorothy Hamill inspired hairstyle, then you can opt for the same brownish hair color as well. The hair color adds depth and dimension to the hair. You can totally experiment with the hues of brown to enhance your features. 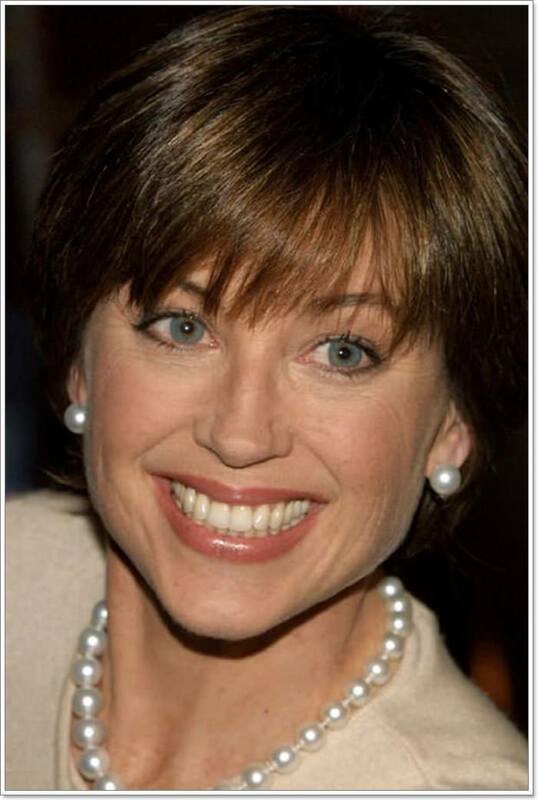 This Dorothy Hamill hairstyle is longer in length and had many layers with soft textured ends. This look is free-flowing and is sporty. The hair has not been tamed and left to its own which adds to the roughness of the hairdo. Try this bold and liberating look and enjoy all the compliments coming your way. This asymmetrical hairstyle is just so appealing to the eyes. It looks very captivating and is very trendy and popular. This asymmetrical hairstyle can perfectly frame one side of the face. This edgy look is very carefree and low maintenance and looks youthful at the same time. 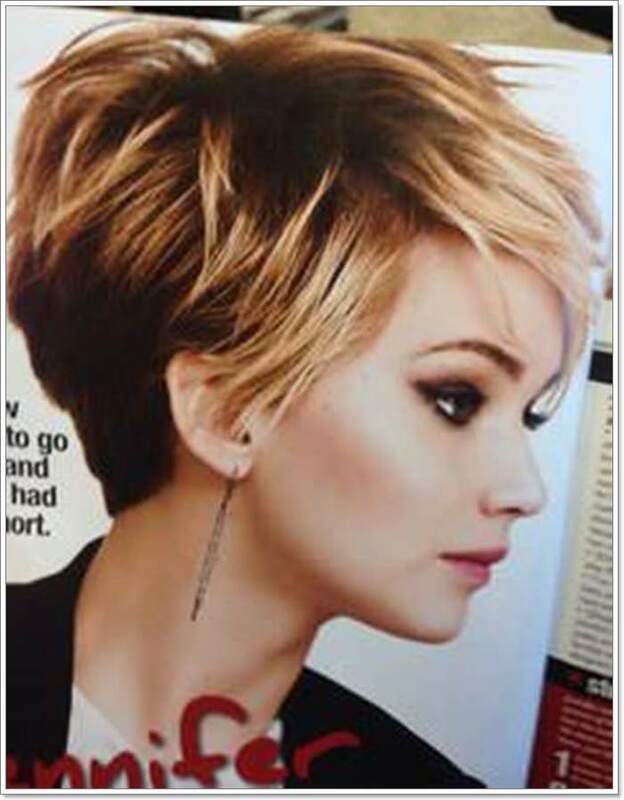 Get a good hairdresser to achieve this short stunning look. 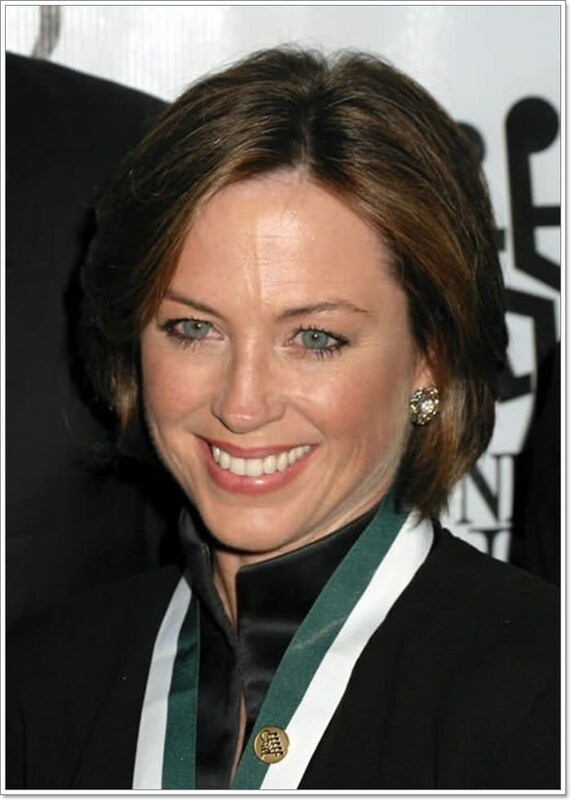 Dorothy Hamill’s hairstyles have been copied by many people for years and it is perfectly understandable why. In this hairstyle, her hair has been swept to the side for a formal event. The great thing about her hairstyleisre that they are easy to replicate and can look amazing on anyone. There are multiple layers in this hairstyle and they all have been cut to perfection. The cuts are layered and make for a very voluminous hairdo. This glamorous look is sure to get you all the attention from everyone. Give it a try if you have thick locks of hair. Dorothy Hamill made the wedge haircut so popular that it actually came to be known as the Dorothy Hamill hairdo. She sported it as she won the Olympics at the young age of 19 and since then it has gained immense popularity. Wedge cuts are very easy to carry and will be easy to work with too! The pixie hairstyles is one of the many Dorothy Hamill hairstyles that gained popularity over the years. She carried multiple variations of the pixie haircut and looked gorgeous in each and every one of them. 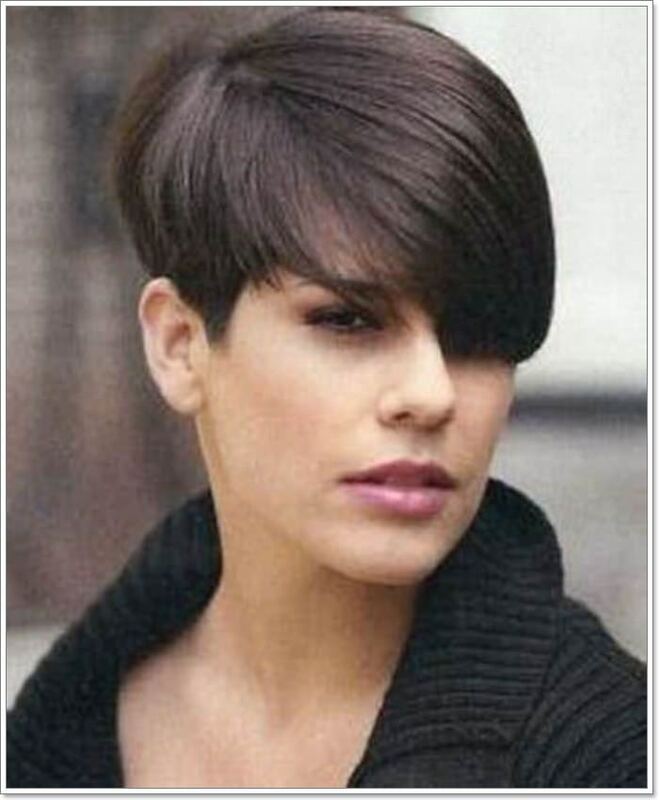 Opt for this short pixie haircut and get a strong boss like image to suit your taste. The blonde hair on top featured in this hairstyle is an instant eye-catcher. The hair has been left in slight curls and it adds dimension to the whole look. The top is fluffy and full of volume whereas the bottom has been shaved and is darker in color. The bold contrast of colors makes it a bold choice. 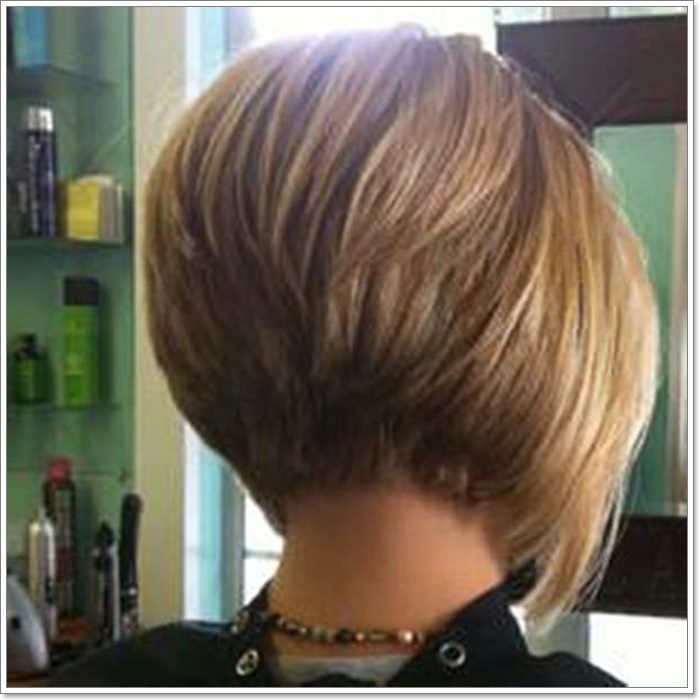 This beautiful short wedge haircut is a classic Dorothy Hamill inspired haircut. Her wedge haircuts have inspired many hairdressers to create variations. 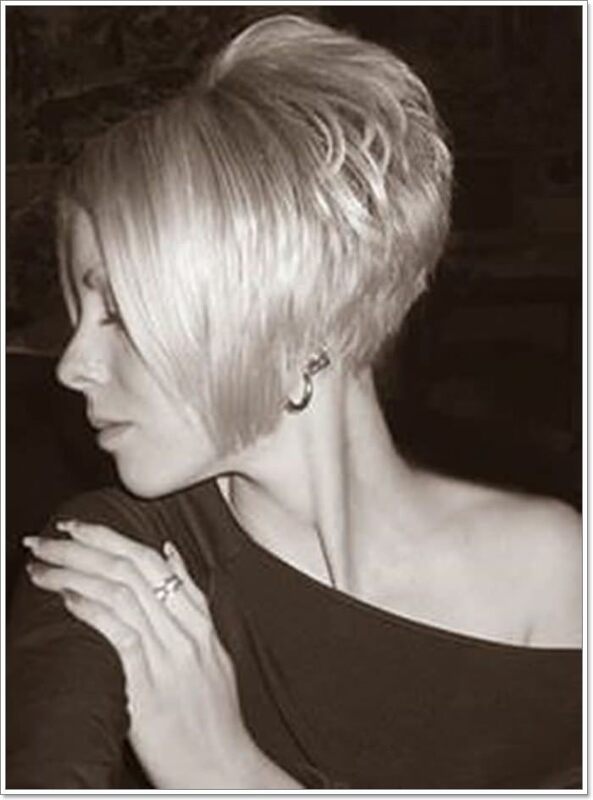 This one is a beautifully tapered hairdo with blonde hair that adds to the charisma of the look. This haircut is perfect for anyone who wants an edge to their hairdo. The hair is longer at the front to frame the face and at the back, the ends of the hair have been styled to slightly sweep to the insides and give it a soft look. It is one of the most popular looks of the year. The hairdo is perfect for anyone who has a thick pile of hair. The layers in the hair look amazing as the thickness adds to the volume created in the hair. This requires very less products to style and maintain which makes it a good choice. Perfect for mature women who like to keep their hair away from their faces. This hairdo has a perfect balance even though it combines so many contradictory styles. It has straight hair and waves, short and long hair and flat hair as well as hair with volume. The front is very face framing with the long layers of hair and the back has short layered hair that creates good volume. Take a look at this hairstyle from multiple sides and then get inspired for your short hair dreams. The various views show you how well you can style this hair. The hair looks very well put together and is perfect for women with hectic jobs. 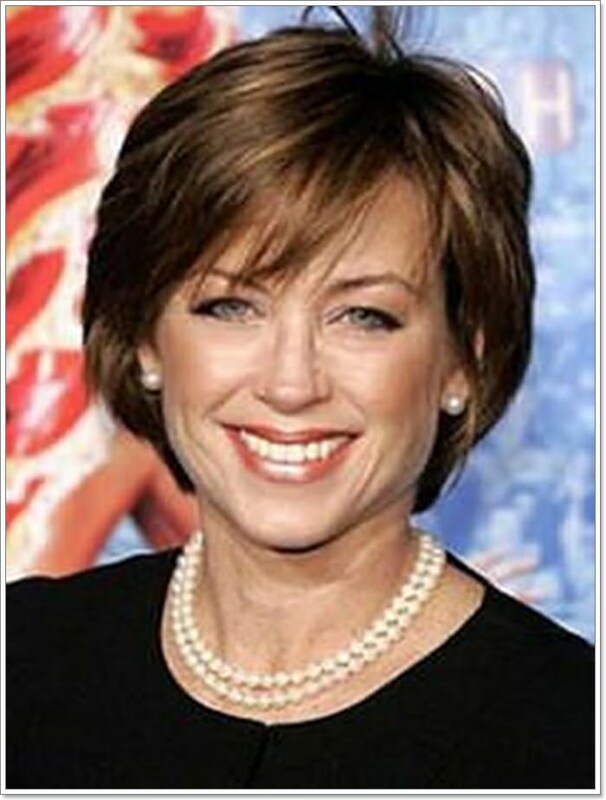 Dorothy Hamill has been known for her easy to carry and short length of haircuts that she has sported over the years. She has carried herself well with these hairstyles and that is why a lot of people have followed her style. Go for this hairstyle and look totally amazing in this forever stylish hairdo. This blonde pixie has longer layers on top and is short on the bottom. The blonde haircolor is looking absolutely amazing in this combination. But you can go for any other hair color if you think this is a tad bit too bold for you. 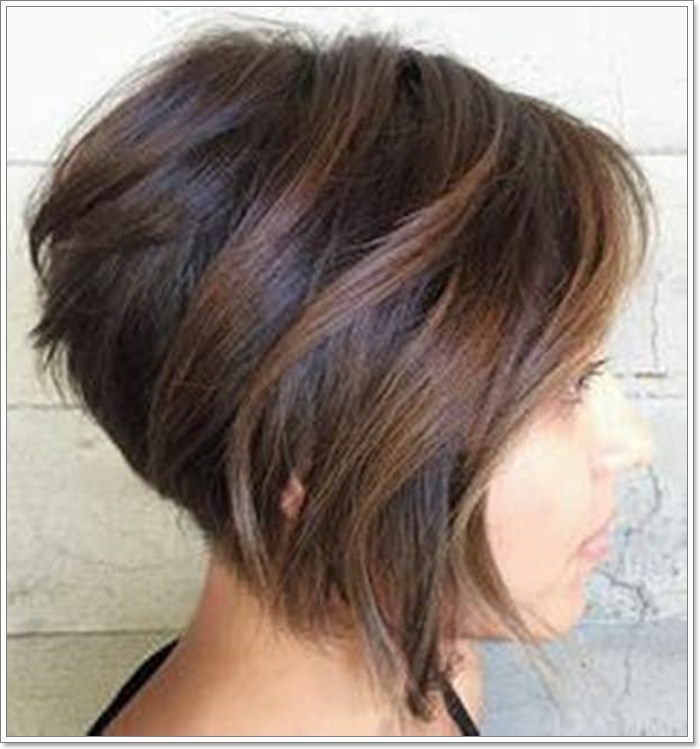 This haircut is perfect for women who want short stylish hair. 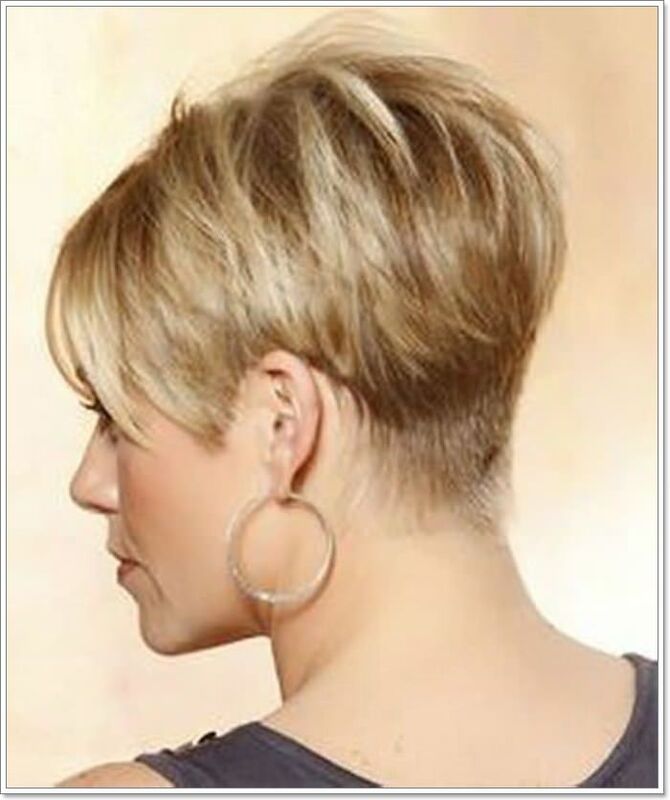 This short stacked wedge haircut looks so gorgeous and can be carried off by women of all ages. Keep the inner dive in you alive by choosing this hairstyle and carrying it off with grace. You can further amplify this hairdo with any hair color of your choice. This is a very short hairstyle. There are layers all over the top and they are longer too but the layers get shorter as we move to the nape of the neck. The color of the hair adds to this look. Choose this hair style and look absolutely amazing each day as it needs very less touch ups! This is another instance of a classic Dorothy Hamill hairstyle. It has survived the tests of time. This hairstyle is still very popular with her name itself. There are long layers of hair on this one and tons of volume at the bottom too. There are many who have chosen this hairstyle to add an easy feminine touch to their look. There are many layers in this hairstyle that perfectly add to the volume in the hair. This Dorothy Hamill Haircut is for all the ladies out there that love a good volume in their hair. It is gaining immense popularity in the social media as well and emerging as one of the trendiest haircuts of 2019. Women with short pixie cuts are always so eye-catching wouldn’t you agree? 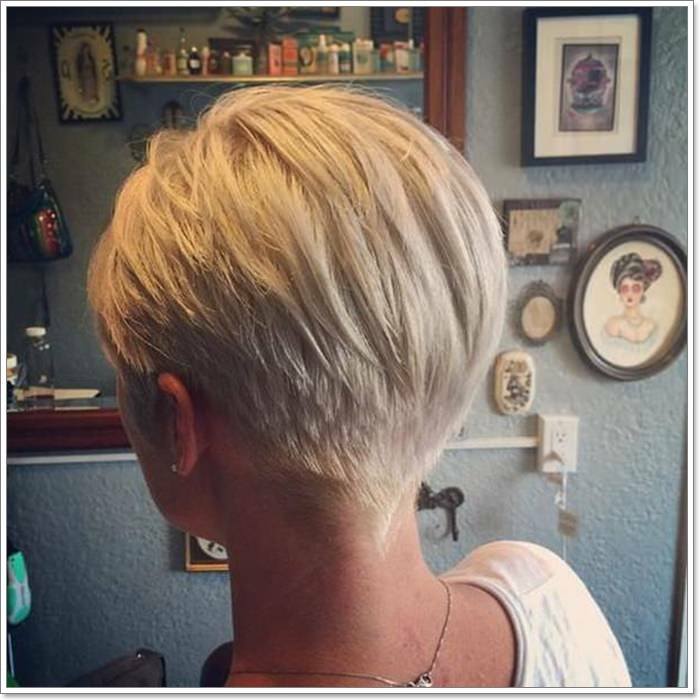 This short tapered pixie cut is perfectly suited for all the mature women out there. This is definitely one hairstyle that will look good on all hair color. Go for this stunning haircut and we are sure you will love the end results. This beautiful haircut is one of the classic haircuts sported by Dorothy Hamill. She has carried this haircut many times over the years and it has looked absolutely amazing on her. The longer layers of hair have added dimensions to the hair and framed her forehead nicely. You will easily be able to pull off this haircut so go for it! 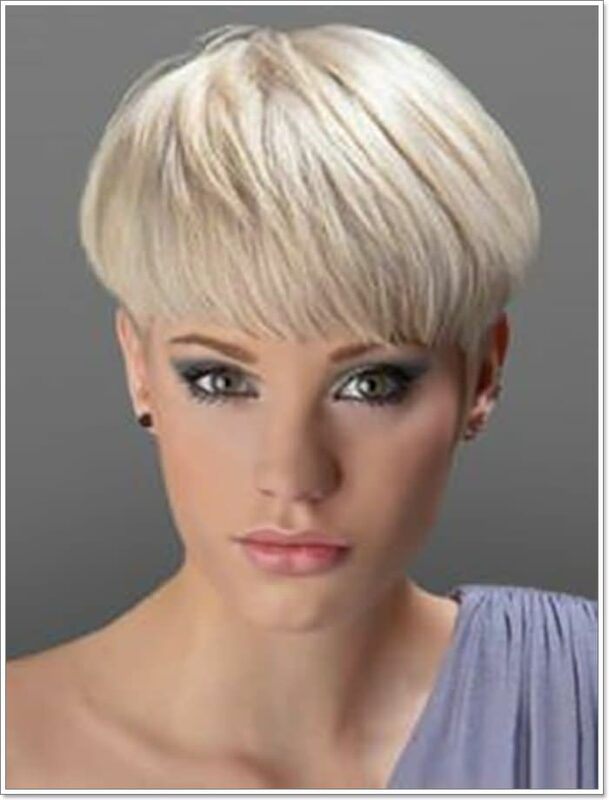 What makes this pixie cut stand out is the use of colors on this haircut! There are blonde brown and dark brown hues used in this hairstyle that makes it absolutely stunning in all ways. 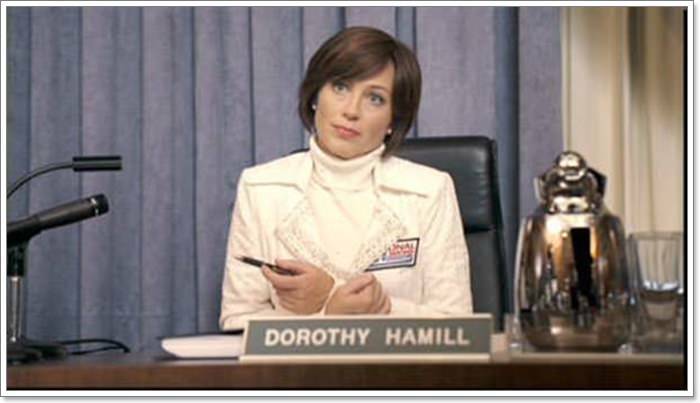 Dorothy Hamill is famous for not only her victories but also her varied pixie cuts. This is one such instance of a versatile pixie cut. Hamill has darker hues of hair here and it has been cut into a perfect pixie haircut. The darker hues have complimented her eye color well. The hair color has really brought out the color of her beautiful eyes. You can also try this short pixie cut and look as stunning as Dorothy. Just make sure to choose a hair color as similar to the color of your eyes as possible. This is a perfect example of a bob done right. 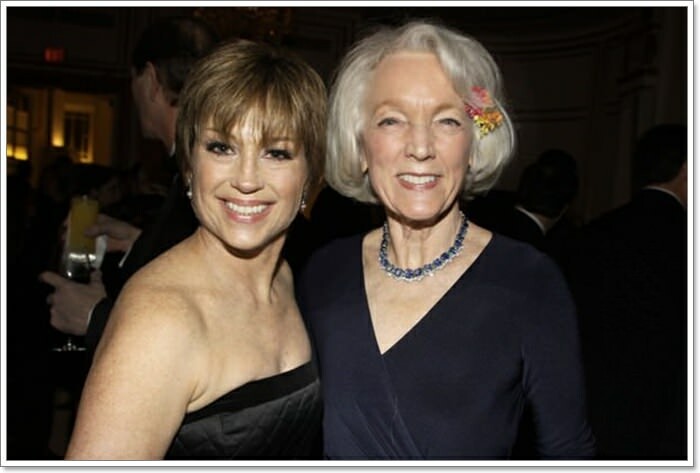 Dorothy Hamill has always done the bob haircut perfect justice. In her role in the 2007 movie Blades of Glory, she sported this beautiful look and e can all agree it fits her role of the Federation Judge. It’s formal and poised and looks absolutely amazing! Try this haircut for a much put together look. If you have dark hair and want bangs too, this is a perfect choice for you. Here Dorothy has darker hair and she has put out fringes across her forehead. Her hair is parted in the middle and it helps to frame her face. This haircut is a perfect choice for you if you have a larger forehead that you want to conceal. This will also help you look much younger and effortlessly beautiful. Dorothy Hamill has had a very particular style over the years. This hairstyle has been popularised by her over the years. Her style is impeccable and looks absolutely amazing on anyone. The hair is falling on her forehead and is parted on the side. This short haircut is chic and classy!Opt for this sophisticated hairstyle and we are sure you will love the new and stylish haircut of yours! This haircut ends just below the ears and it makes for the perfect haircut for curly hair. Curly hair can be difficult to style and thus you can opt for this haircut right here. It is short but not too short. There is still some length here which is perfect for naturally curly hair. Choose this haircut if you desire a easy to manage style and have fully curly hair. 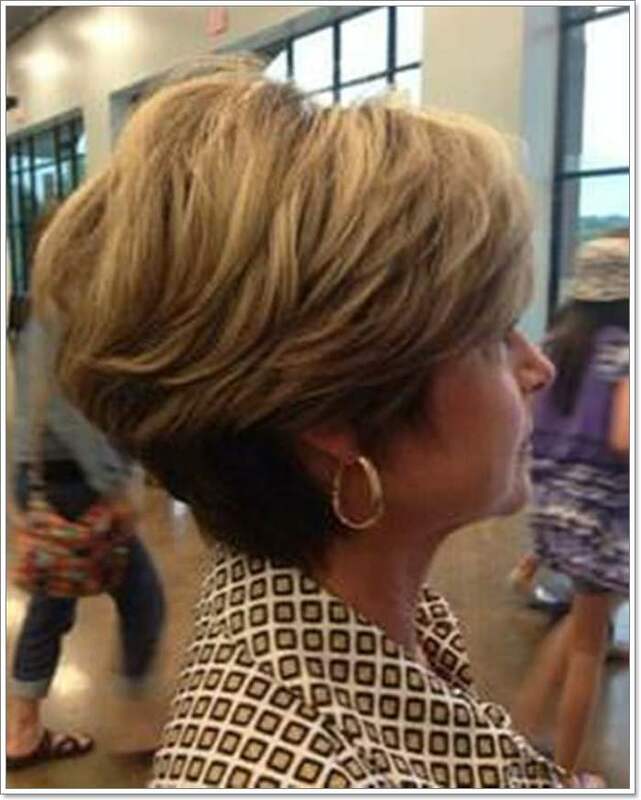 This is a perfect haircut for mature women. The short haircut looks beautiful on everyone. There are longer layers on the top and shorter layers on the sides. This type of haircut has been worn by many stylish actors and singers over the years. 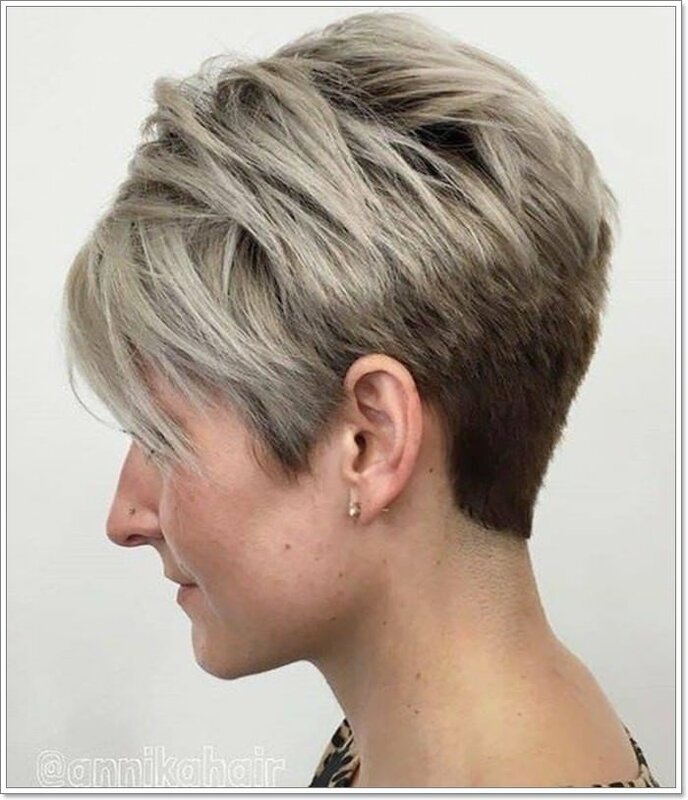 Choose a nice hue of color for your hair if you want to add some depth and definition to this otherwise simple haircut. Usually with haircuts , we think its only the cut that matters and how it looks. But that is only partially true. You can totally change the way your haircut looks by adding various hues to your current haircut! 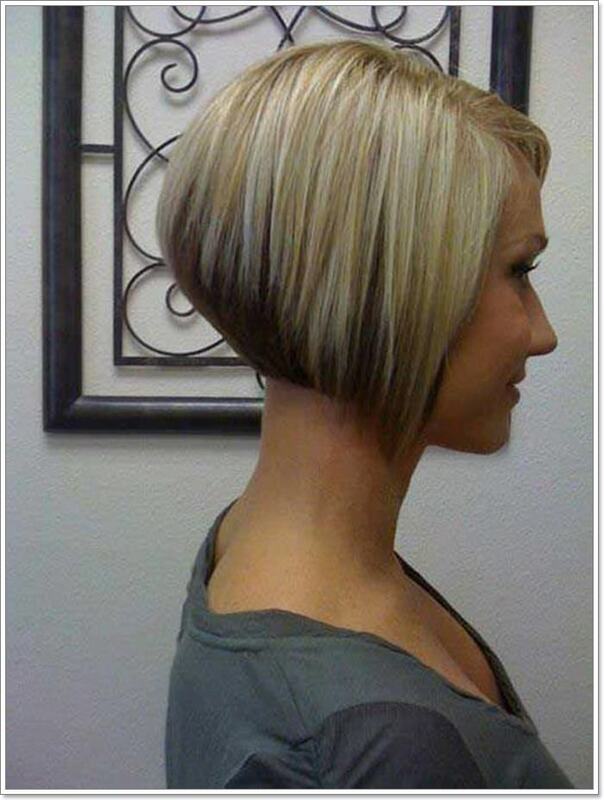 Here we have a nice bob stylized with a splash of the bold blonde hair color. 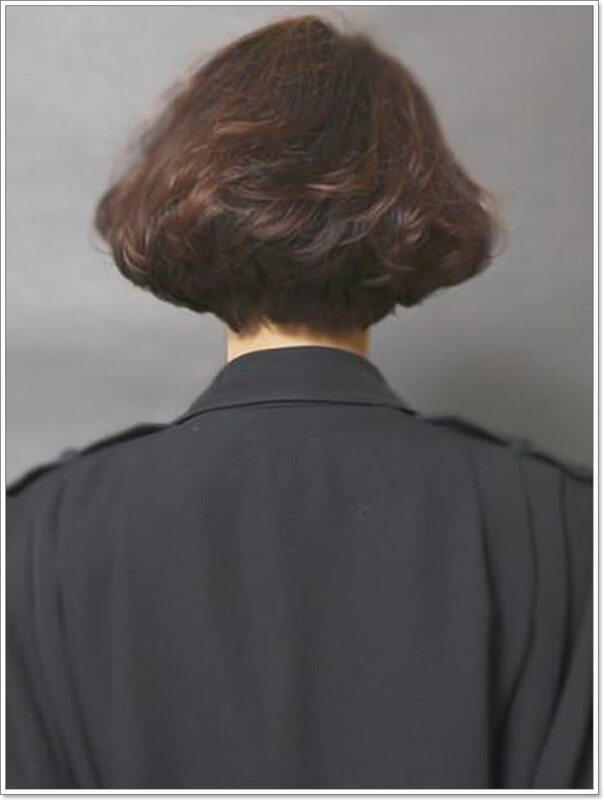 The back of this haircut is tapered in edgy layers and it looks absolutely captivating! 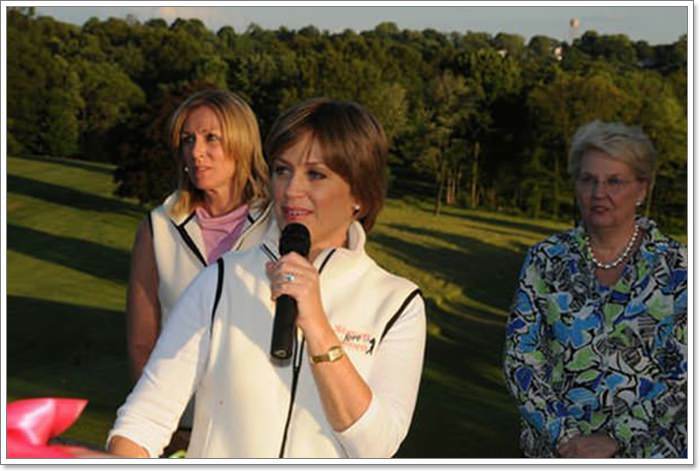 Dorothy Hamill was a figure skater and it is understandable that she wanted an easy and sporty haircut as an athlete. She went for this beautiful carefree hairdo which is still popular till now. 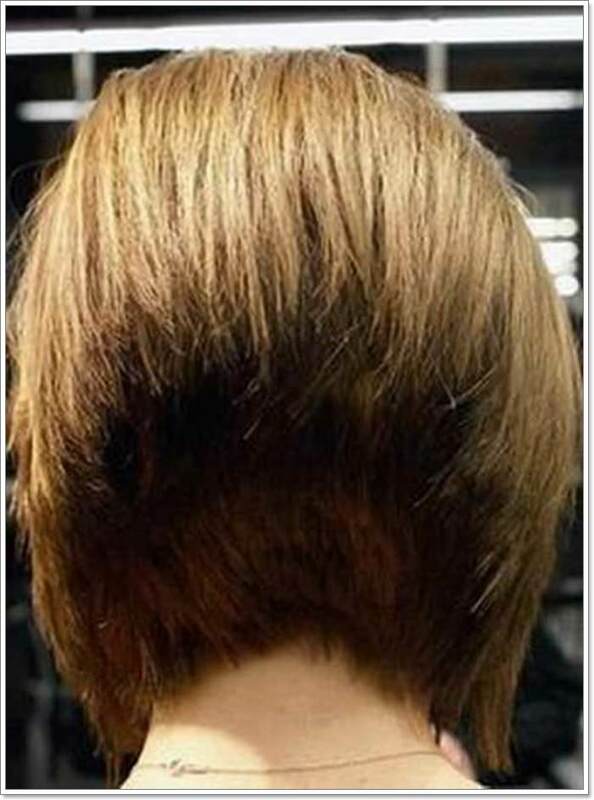 The hair has waves on them and is longer ending at the nape of the neck. This sporty look is perfect if you are afraid of losing too much length of hair. There are hot summer days or days where you have so many errands to run that you just can’t let your hair ruin it for you. This hairstyle is perfect for such days. Pin your short hair back and you will get this hassle free easy to handle look in a matter of minutes. Choose this hairdo if you are a working mother with lots of stuff to get done throughout the day. Lay your hair down for a liberating day out with your friends! This hairstyle is easy to carry and will make it look like you actually worked on it for a while to style it. But you can easily get this look by simply blow drying your hair as you usually do! Opt for this casual and laid back hairdo is you want effortless short haircut. This feathered haircut suits Dorothy perfectly doesn’t it? It is important that you wear your hair with confidence and ease if you want to stand out in the crowd like Dorothy does. The ends of her hair are slightly wavy and it looks perfectly styled. Her bangs are also on the side in this look and it goes really well all together. Hope you find your short hair inspiration in this look right here! Side parted and side swept hairstyles have always been a popular one among the ladies. 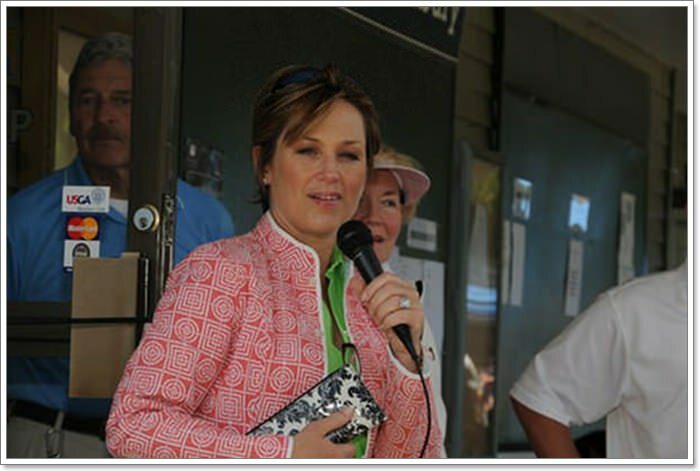 Dorothy Hamill has sported this side swept haircut several times over the years and she rocks it completely! You can also easily achieve this look. Find the right length of hair to cut for your face shape and you can achieve this Dorothy inspired look. Dorothy looks absolutely innocent and cute here in this picture. One cannot turn back time but you can surely turn people’s heads with this traditional hairstyle. She sports a longer hair in this styles than in any of her other hairstyles. 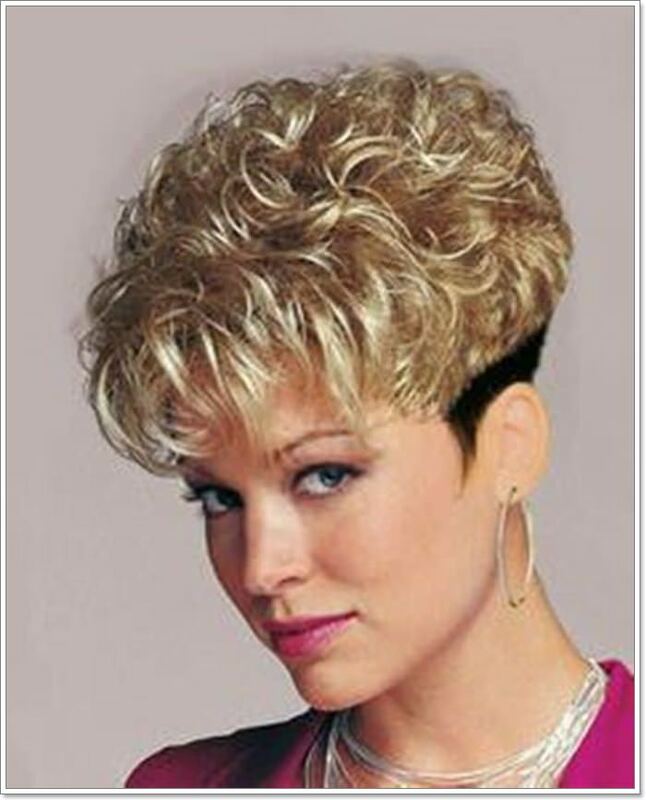 This was sported by her in her younger days and you can hardly see anyone with such feathered haircut nowadays. A fuss free bob was one of the most common hairdos for Dorothy. She likes to keep things simple and classy with her hair that is easy to style and looks managed and put together as well. She had lighter shade of hair in this particular instance and she has worn it well! The haircut had perfectly fitted bangs that fit right above her forehead and falls right where her neck starts. Dorothy has had many variations as far as her pixie haircut is concerned. This is one such instance where she has had a short pixie cut that had bangs all over her forehead. The bangs framed her forehead perfectly and gave her a much youthful look. This look has been one of her classic hairdos and she sure looks amazing in this. 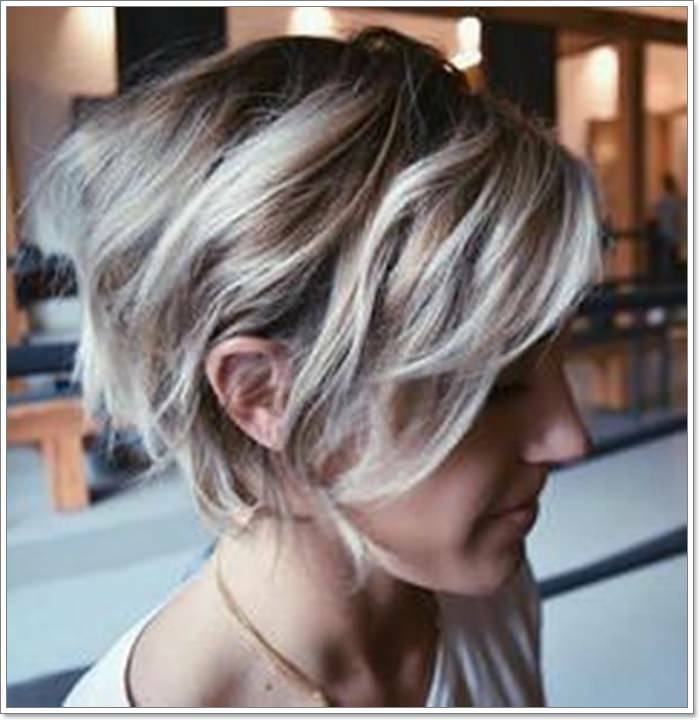 You can also try this haircut if you desire short pixie haircut! 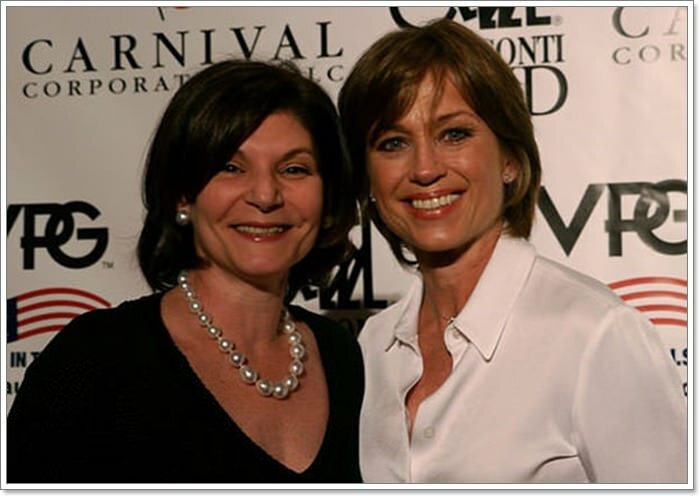 Dorothy Hamill carried her hairstyles with so much grace and feminine flair. Her hairstyles were very carefree and easy to carry. Furthermore what was so attractive about them was that these hairstyles could easily be worn on a casual day as well as for an event. The color and texture of hair will not be a problem in choosing this hairstyle, making it perfect for all those fashionable mature women out there. Obviously you can style your hair as per your desire and can also add hair colors and highlights to add texture depth and dimension to your haircut. There are variations in terms of layers and bangs that Dorothy added to her hairstyle over the years that made it appealing to whoever wanted a fresh haircut that is low maintenance and stylish. These hairstyles can be easily worn by mature women who want to have a stylish touch to their hair. There are textures and dimensions to this hairdo that make it so much more stunning. Dorothy managed to keep her hairstyles to the point and made it look so youthful even as she aged. If a youthful vibe is your desire then find a hairdresser for you to recreate her iconic hairstyles and look fabulous. 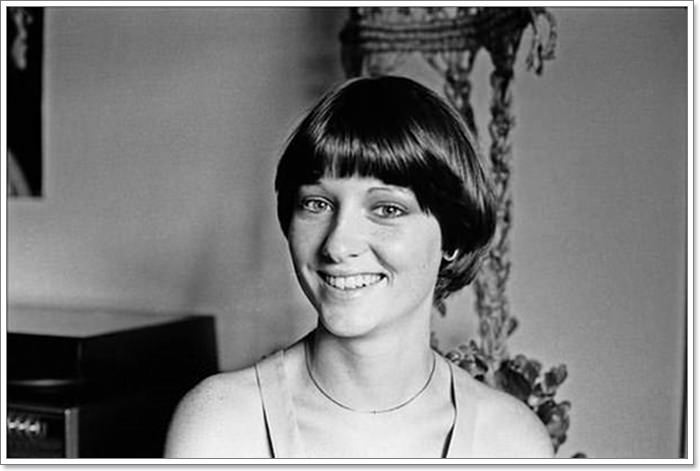 So get your Dorothy Hamill hairstyle inspiration from our article and rush to your salon. Thank us later for the hassle-free hairdo!